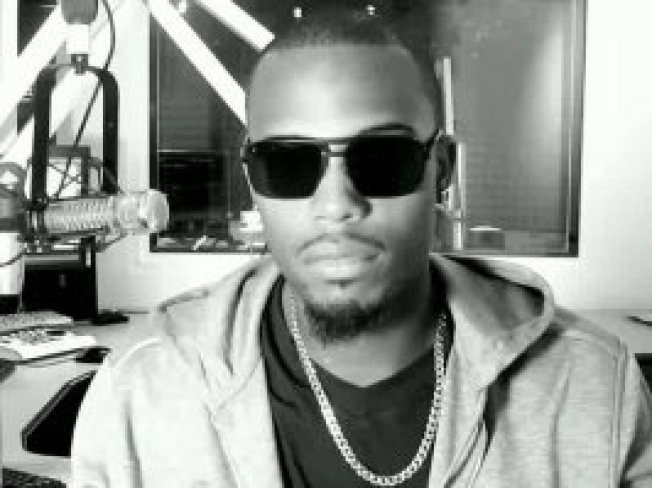 How does American rapper, singer, songwriter and record producer Bobby Ray Simmons, Jr., better known as B.o.B., stay grounded while making his way to the top of the billboard charts? He spilled all in an interview with 93.9 WKYS FM. “Hands down, better than the first album,” is how the guitar-wielding rapper described his new album Strange Clouds, which hit stores May 1. He says it merges the gap between his mixed tape fans and fans that discovered him through his No. 1 hits. But if you think you know what to expect, think again. The rap star may have made it big, but isn’t shy in admitting he’s enjoying the finer things in life he didn't have while growing up. But B.o.B. believes it’s those humble early years that gave him the drive he needed to make it. “It gave me even more motivation to get things in life,” he said. The North Carolina native ended the interview with some advice for all those fans out there daring to dream and it’s to keep yourself surrounded with good people. “It’s the people around you who keep you grounded,” he emphasized.